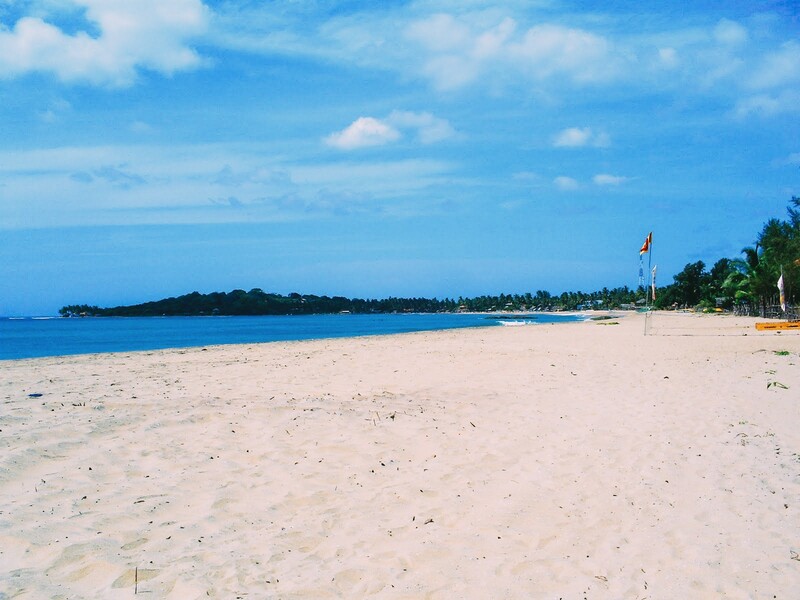 Unawatuna is the ideal place for water sports enthusiasts. Nature lovers won’t also be left our here as it’s also a great spot for sea turtle watching. Most of all, it’s the perfect spot for yourself (and your family) to kick back and enjoy that sunshine. 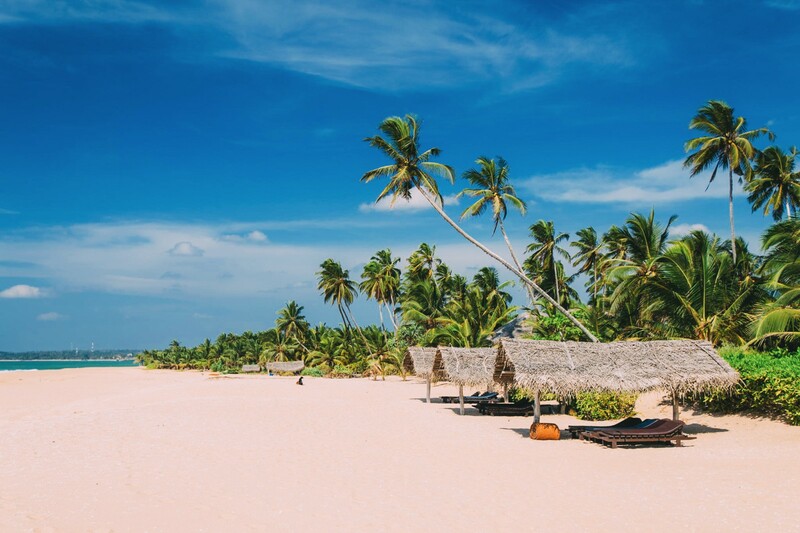 The turquoise waters of Nilaveli effortlessly pulls the avid beach goer into its trap – though to be fair, that’s the best kind of trap to find on holidays! Scuba diving and snorkeling are definitely activities that you cannot pass up on when visiting Nilaveli. 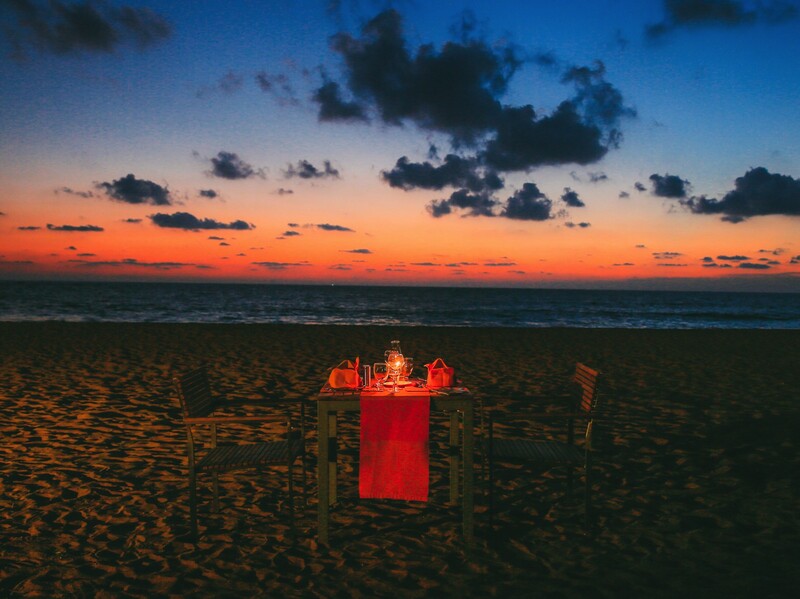 Stroll along the shore to the sweet sounds of a live band while enjoying the most picuresque sunset Sri Lanka offers. Or enjoy rather deleicious meals from seaside restaurants that adorn the shore. The choice is entirely yours. 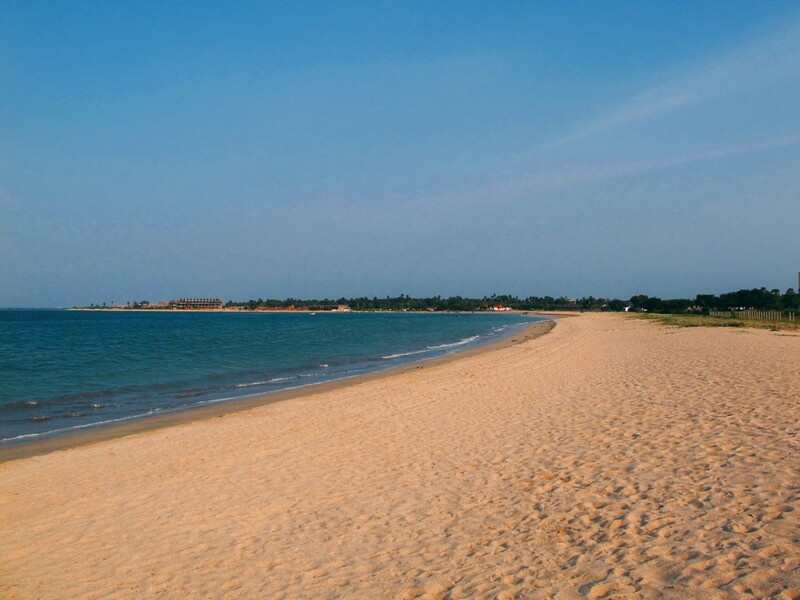 Bentota’s calm waters are perfect for many watersports activities. Holidaying on a budget? 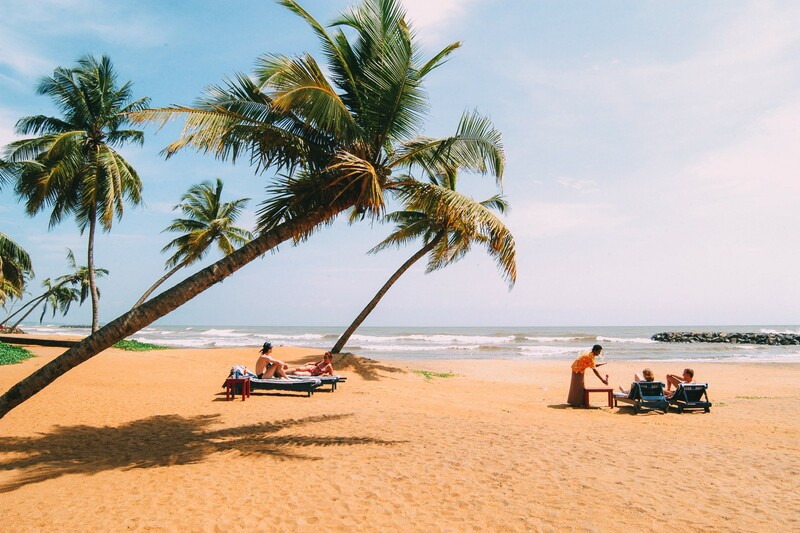 The accommodations on Bentota beach range from luxury to budget so no matter what budget you’re on, you’re bound to find somewhere that’s perfect for you when holidaying in Bentota. Fancy whale watching? If so, then Kalpitiya has got you covered. Enjoy whale and dolphin watching from as early as 6am and carry on for hours until breakfast time or cocktail time – these are not mutually exclusive by the way, you’re on holiday after all. 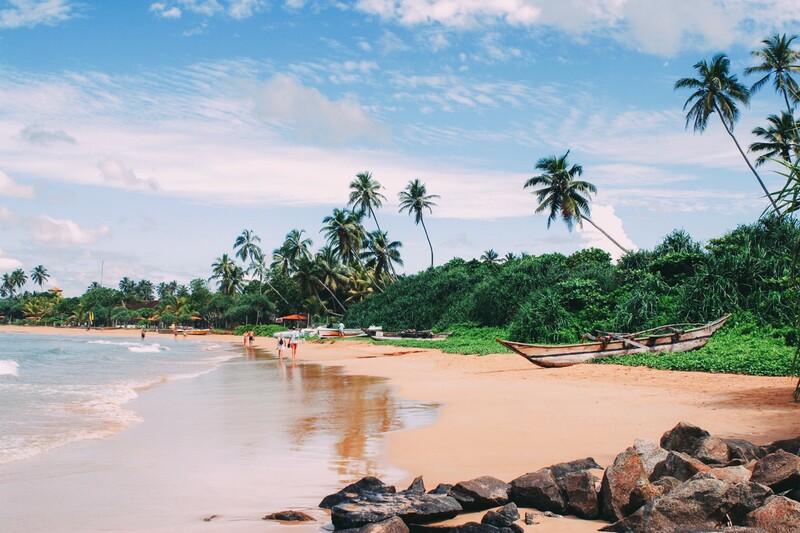 Get that adrenaline rush with a visit to Sri Lanka’s surfers paradise. 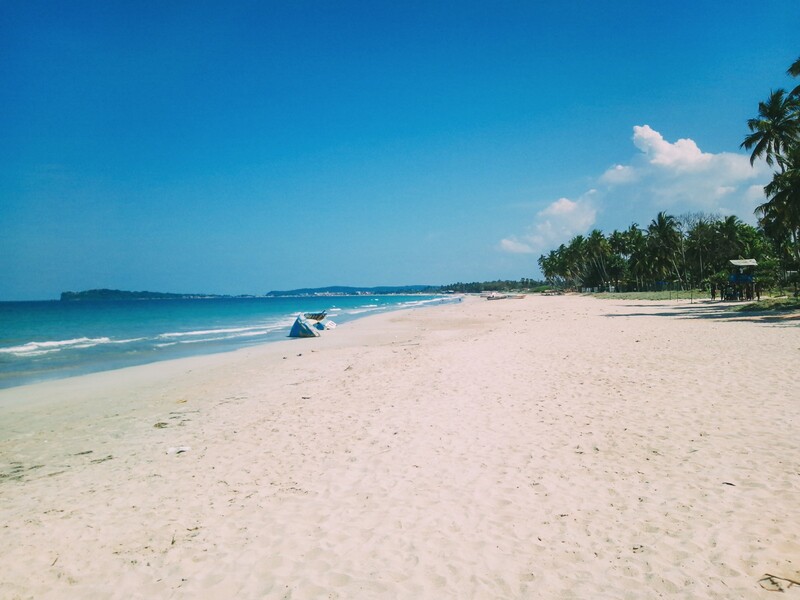 Experienced surfers can enjoy swells of 5-10 meters and non-surfers can enjoy the experience of watching these pros navigate the waves of Arugam Bay. 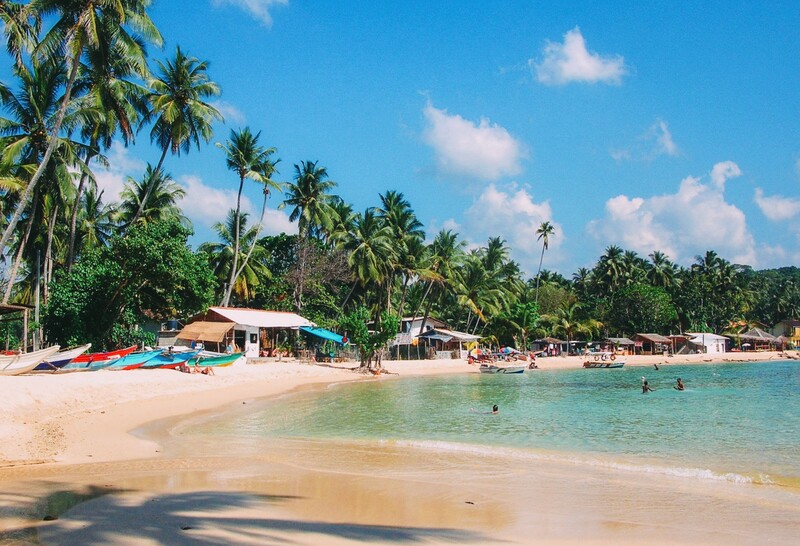 Hikkaduwa is easily one of the most popular beaches of the lot. 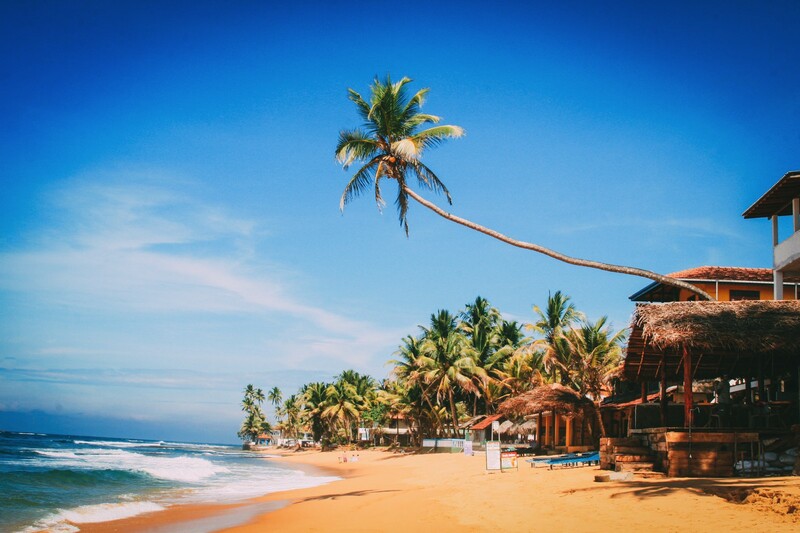 Also, whatever your aquatic preferences, you’ll definitely find it on Hikkaduwa beach… that and a whole range of delicious food options from the many restaurants lining the beach. 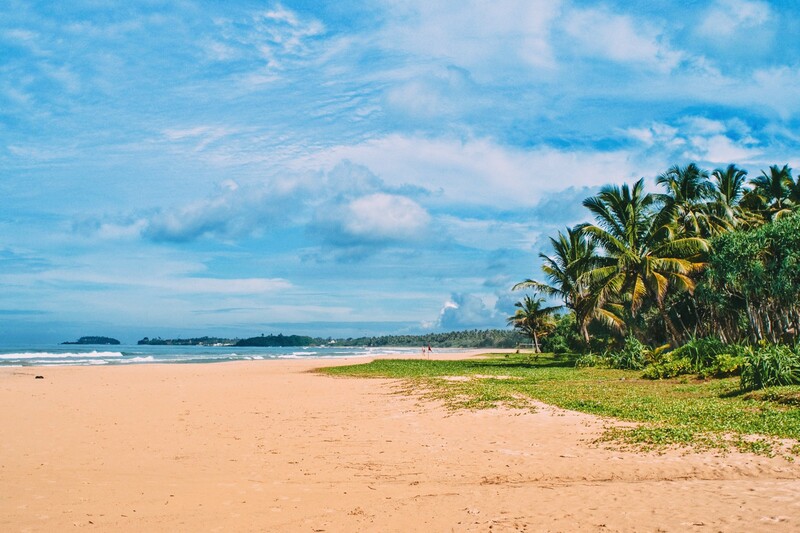 This long stretch of fine sand ideal for long strolls (armed with a cocktail for ‘energy’) and immersing yourself in the beauty of Sri Lanka. To cool off, head for the shade under the palm trees or get your toes wet! The choice, as always, is entirely yours.